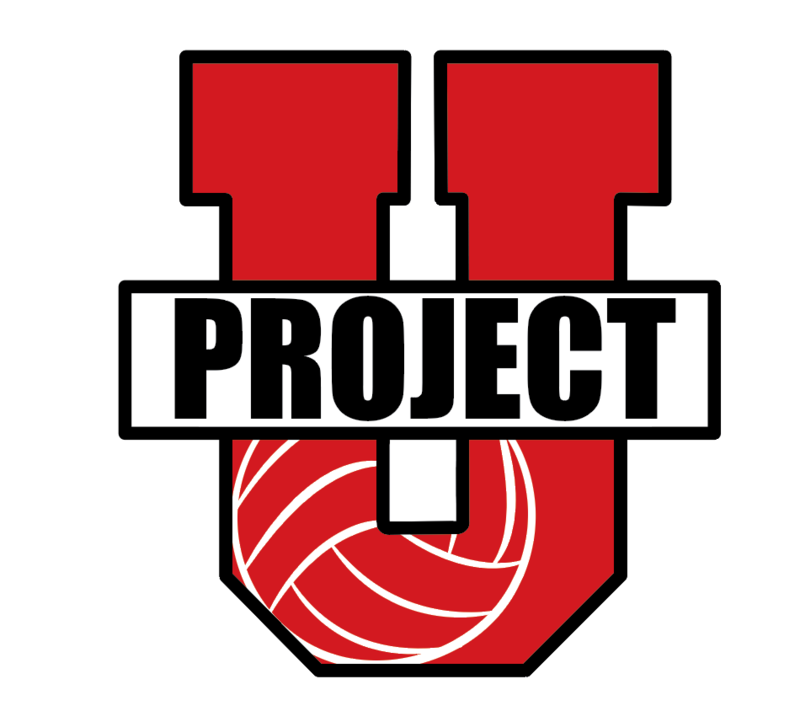 Our ProjectU Crossover Volleyball Camps are for volleyball players who are looking to take their indoor and beach game to the next level. Our staff of college coaches are current or past indoor and beach coaches who feel that the two sports assist in the development of the other. 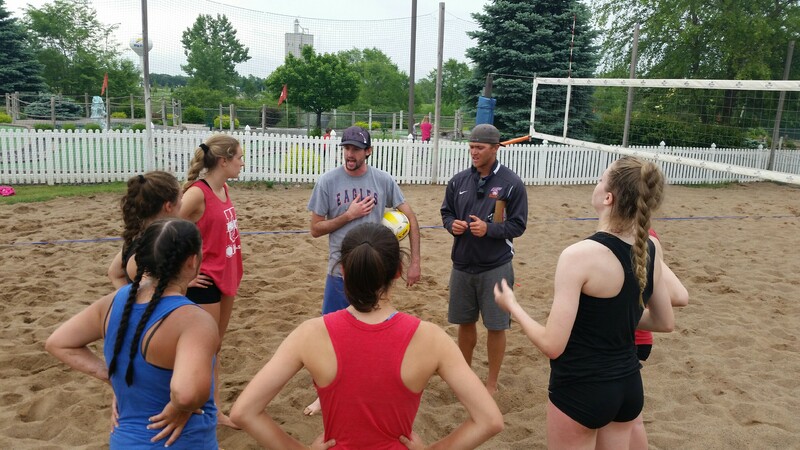 Each training Camp is an on and off court overnight camp that include creative on-court skill development training (indoor and outdoor) in one weekend, experiential learning and competitive cauldron games, film sessions, and coaches panels. The event is open to all athletes who are committed to understanding themselves and moving ahead as a player and a person and per NCAA rules, this event is open to any and all entrants limited only by age, gender, grade, or number. November 29th-December 1st: $600 per athlete. Commuter $460 per athlete. Limited to 40 players. We will be staying at Bishop McLaughlin Catholic High School for all indoor and outdoor training sessions, meals and overnight accommodations. Tampa Bay: Houston Baptist University Missouri State with more to be announced. Final Day Coaches Panel and Tournament: Coaches answer your questions on a wide range of subjects. Parents are welcome to attend Coaches Panel and the tournament following.